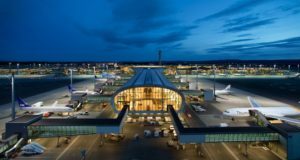 Flights will be operated from Berlin Tegel to New York JFK, Boston and Toronto starting from June 2019. 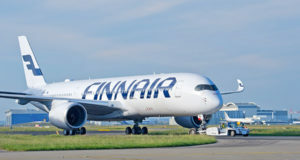 The Nordic-owned, Riga-based low-cost carrier Primera Air says it will start direct long-haul flights from Berlin to three cities next summer, to New York, Boston and Toronto. 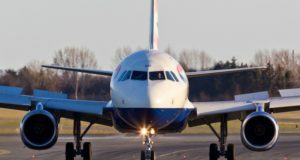 Flights will be operated from Berlin Tegel to JFK, Boston and Toronto starting from June, to be operated with a new Boeing MAX 9 fleet – 18 of which Primera has on order, to be delivered in 2019. 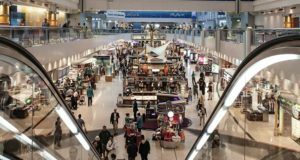 Berlin-New York will be daily starting from June 7, Berlin-Boston will be on Tuesdays, Wednesdays, Fridays and Sundays from June 9, and Berlin-Toronto will operate on Mondays, Thursdays and Saturdays from June 10. 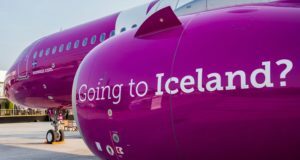 The airline is offering “a special welcome fare” for all three routes starting from €149 one-way. 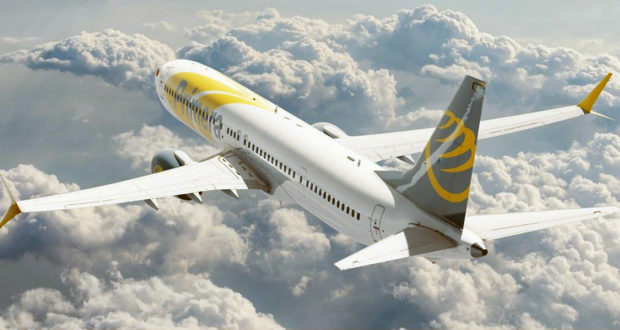 Primera Air is already operating direct flights from London and Paris to New York, Boston, Washington D.C., Toronto and Montreal. On the route to New York, Primera comes into direct competition with Delta Air Lines, which flies daily with a Boeing 767-300. In addition, United serves a daily route between Berlin-Tegel and Newark with a slightly larger Boeing 767-400. Primera is alone on the Boston route from the German capital, while Air Canada flies four times a week with a Boeing 767-300 between Toronto and Berlin. The carrier’s range of products include a basic “light” fare class with “the lowest prices available for transatlantic flights”, then the “comfort” class with a few extras, while “premium” provides “very spacious seat pitch, great meals and all the benefits usually available for business class” for “a lot more affordable price”. “Berlin has been one of the key bases in our strategy, as it is one of the major European cities and we can bring a lot of tourists from North America who otherwise could not afford to travel there,” explains Anastasija Visnakova, chief commercial officer.